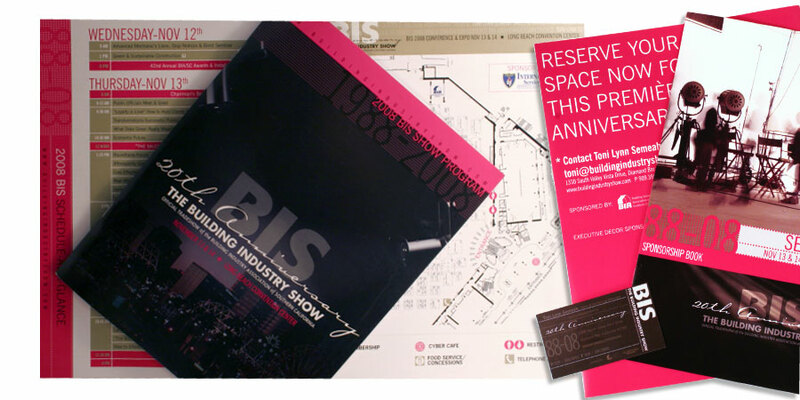 I worked on the Building Industry Show of Southern California for 4 years developing event materials for an annual campaign that promoted a B2B tradeshow. 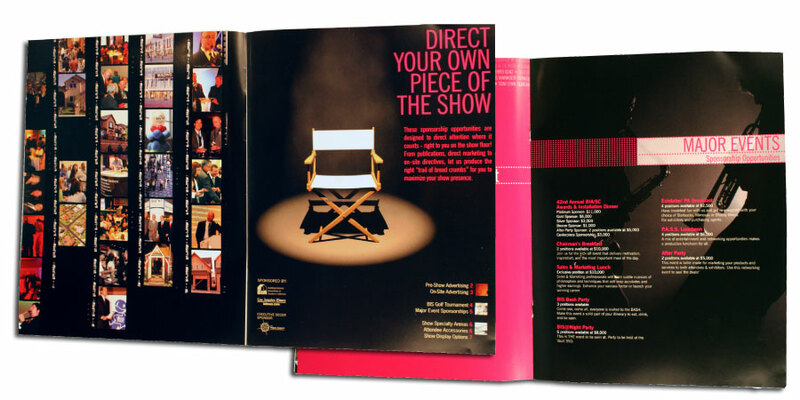 I developed the event theme and overall design for various print and online materials targeting attendees, sponsors, and exhibitors. 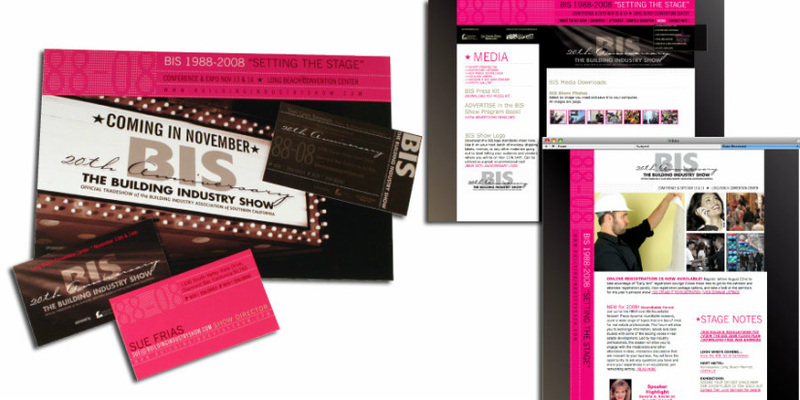 Also designed directionals, banners, signage, and tradeshow floor marketing materials.